In which we learn that being the biggest one at the table doesn’t mean you get to carve the turkey. A big thank you to Edward Davis of the University of Oregon and Bob Lee of the Oregon Zoo for chatting with us on the episode! And to Hova too! 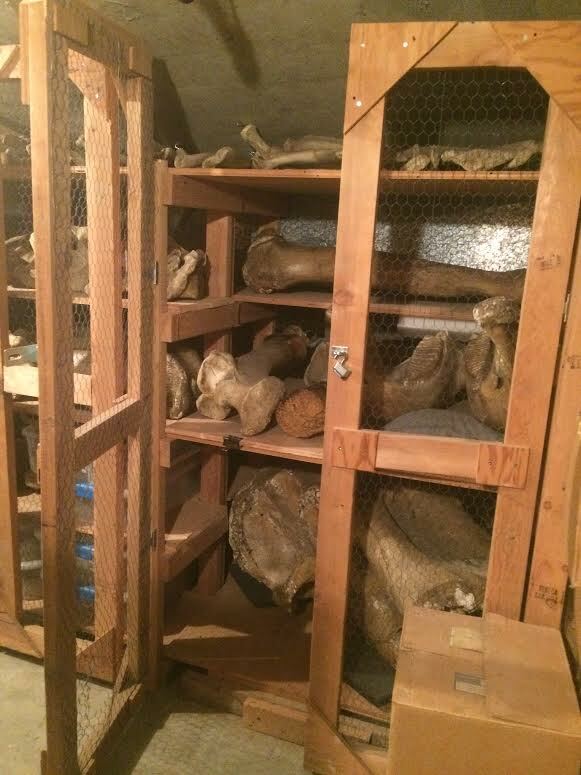 Below are some photos from the top secret basement that Professor Davis took us to to view Tusko’s bones! Slim’s lines mostly come from his book, I Loved Rogues; The Life of an Elephant Tramp. A great book! 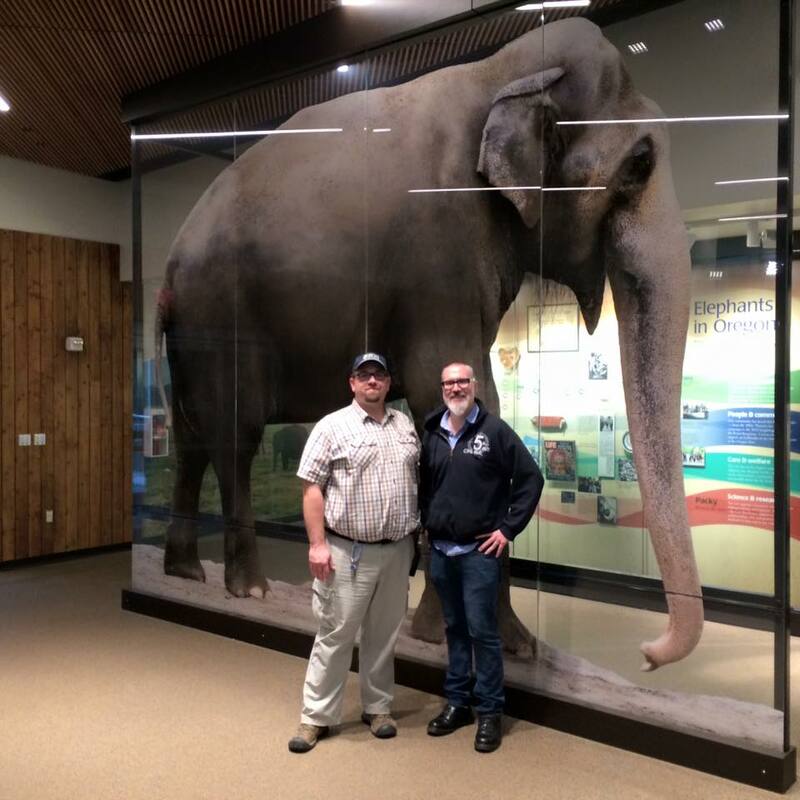 Bob Lee gave us a peek into the new Elephant Lands at the Oregon Zoo! 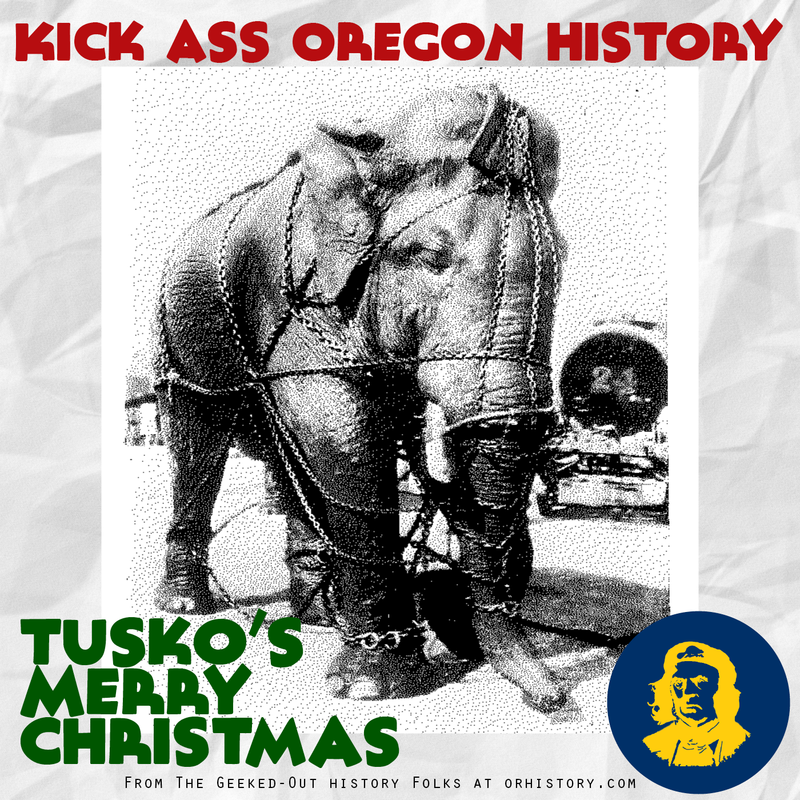 The secured, undisclosed location of Tusko’s skeleton (maybe a third of it) at the University of Oregon. The 200 pound skull is on the bottom shelf.